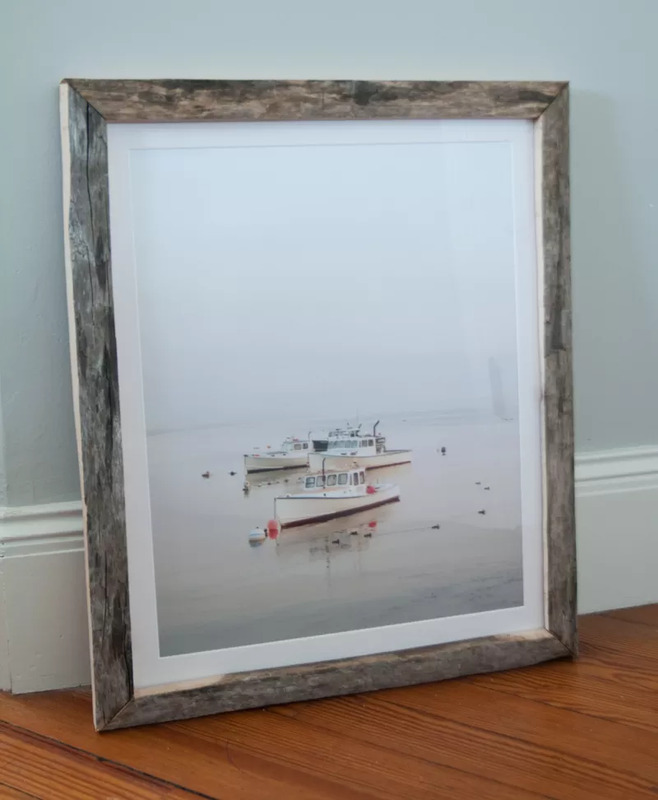 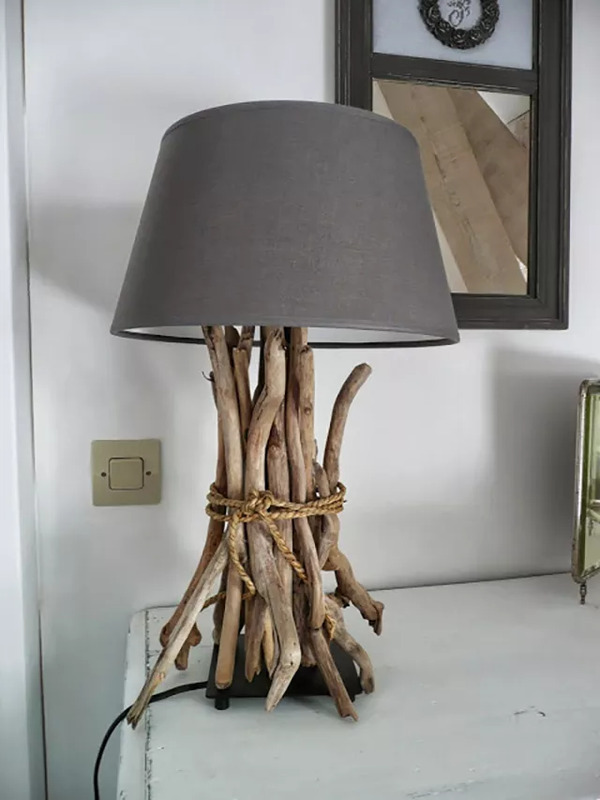 Driftwood projects are often used in coastal themed rooms, but that doesn’t have to be the case. 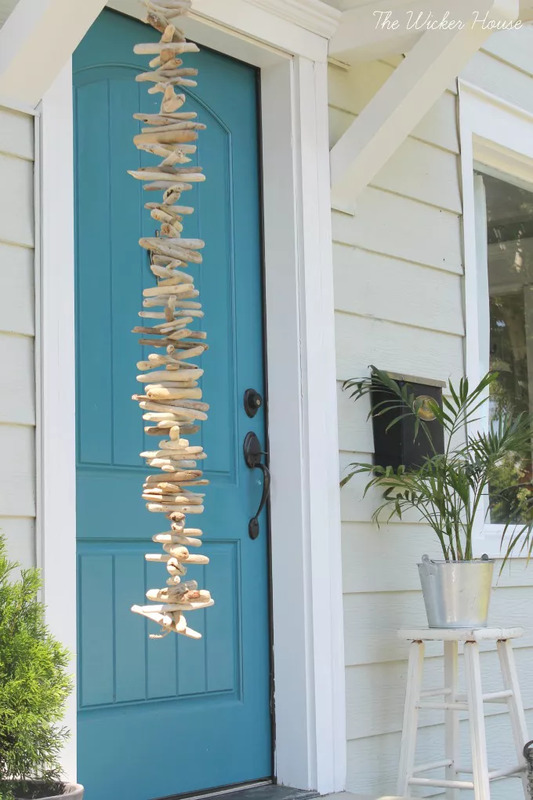 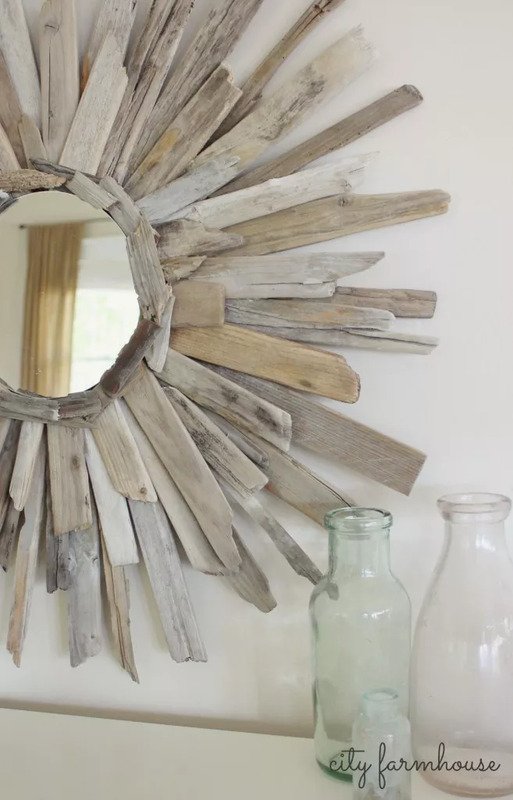 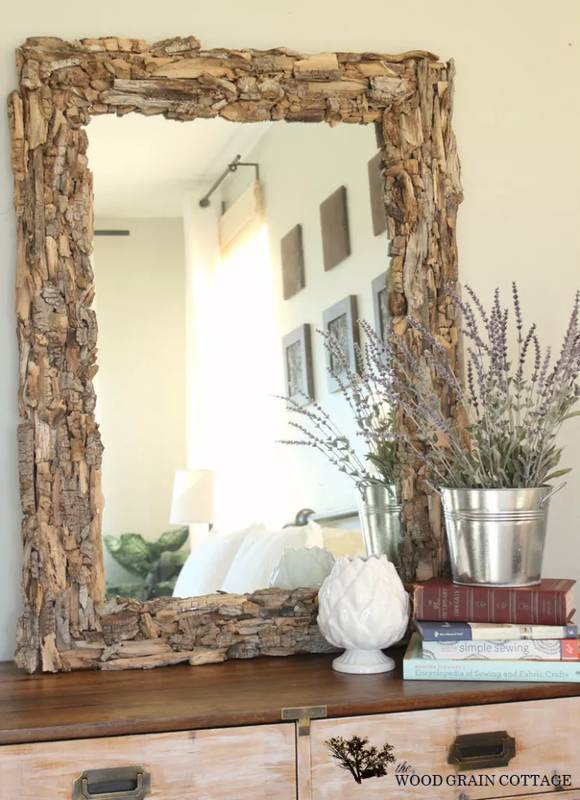 Check out all the ways you can use driftwood at home. 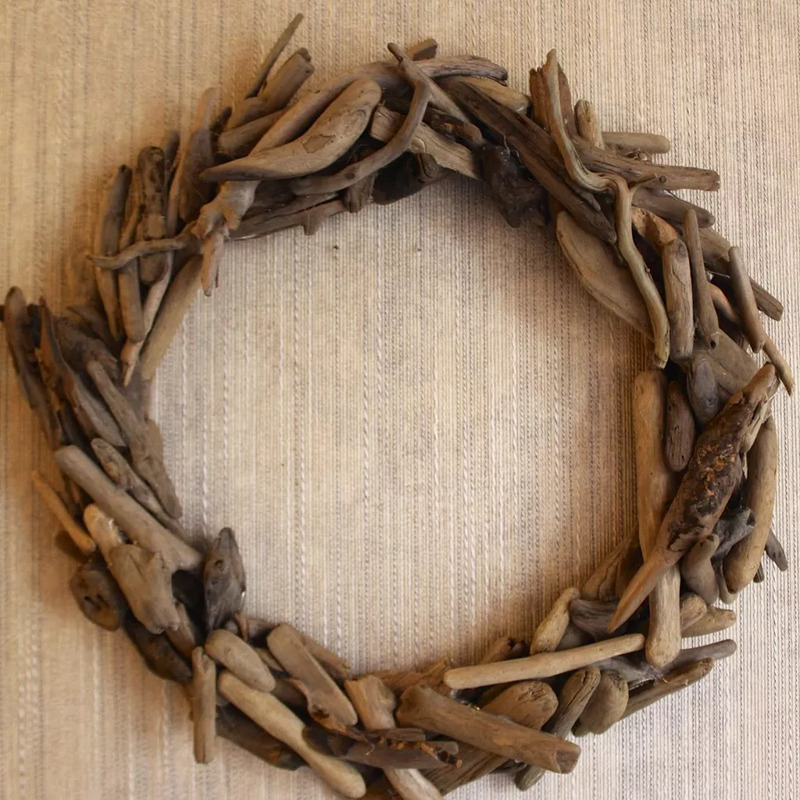 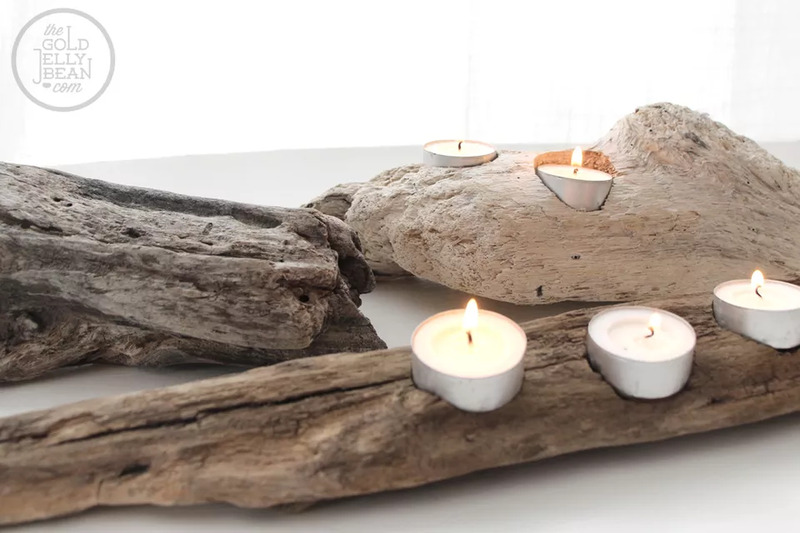 Find all the great driftwood decor ideas and driftwood craft ideas for your home! 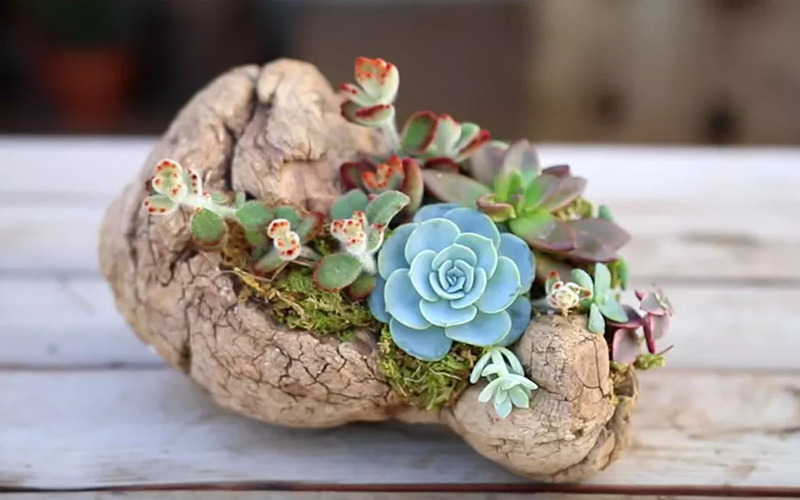 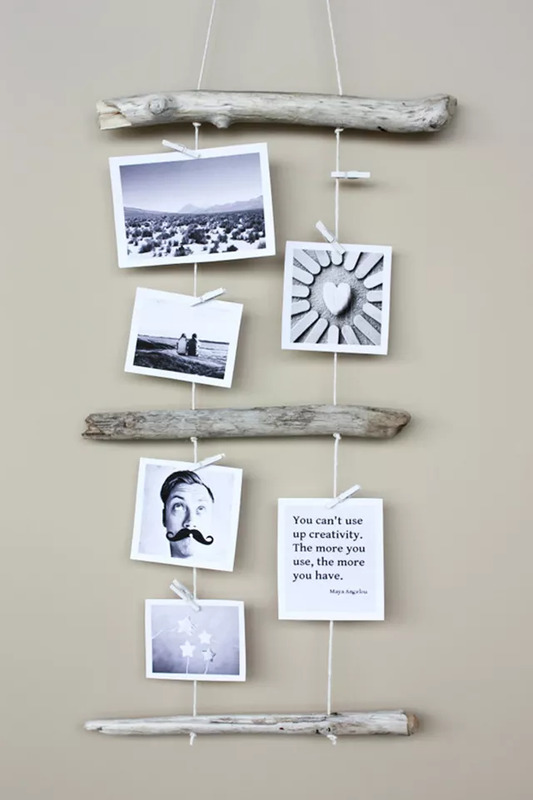 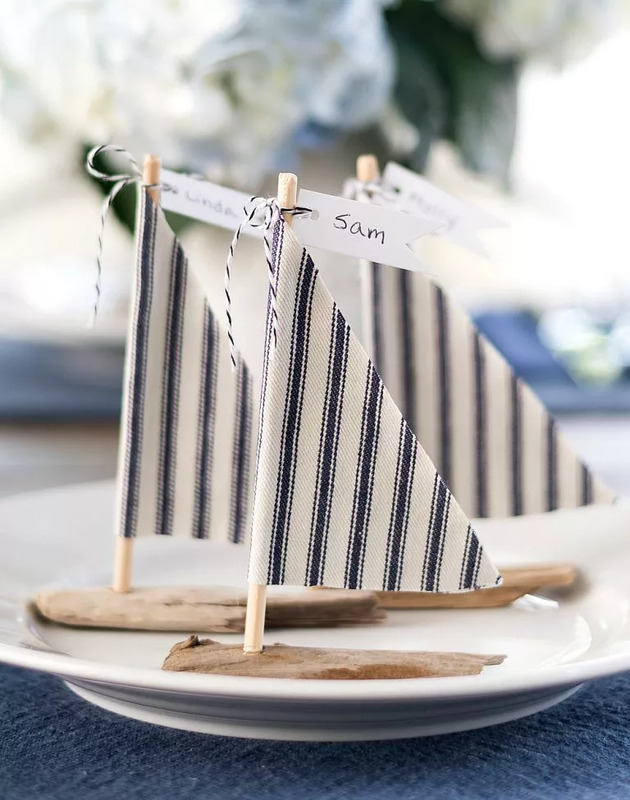 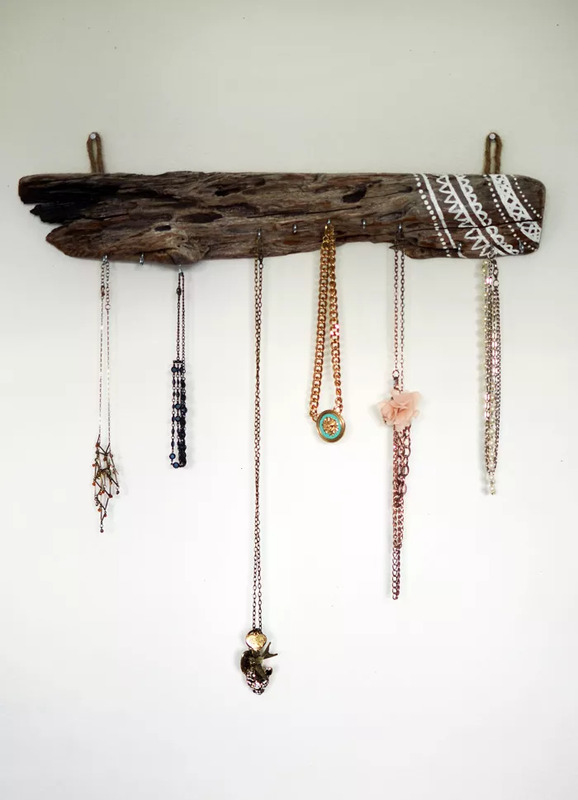 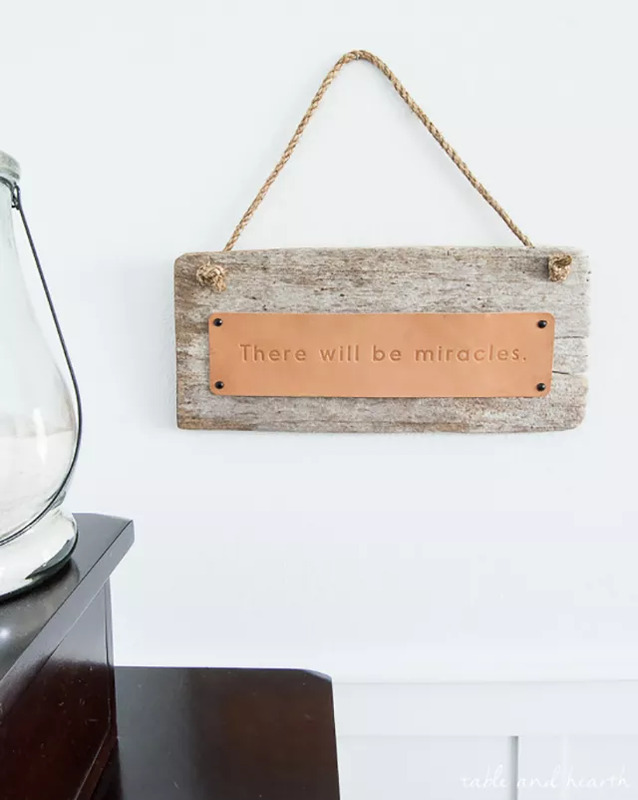 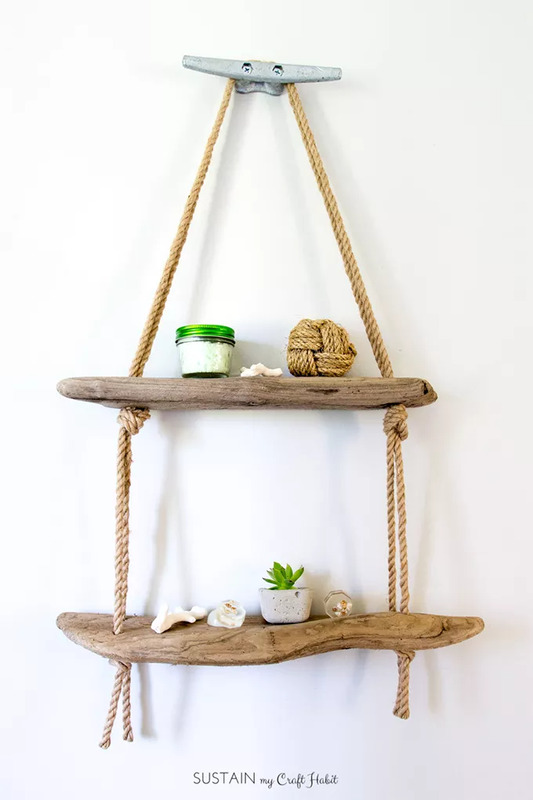 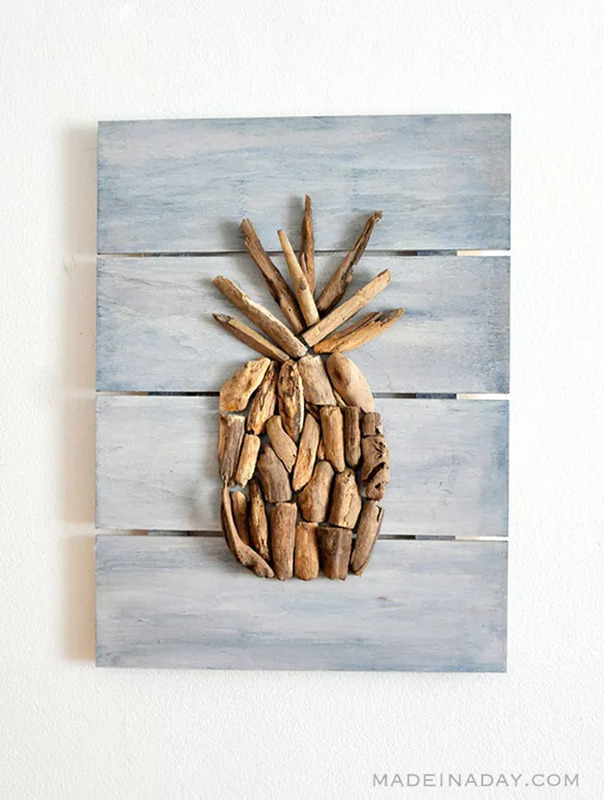 We present you the most cool and awesome DIY vintage decorations with driftwood, which you can make easily with a little effort and a little more imagination.